Airports are a crucial part of a community’s identity as they provide an important mode of transportation private and commercial functions. Airports require safe and durable designs protect their employees and clients, and Metropolitan Infrastructure has a long-standing history of providing high-quality aviation services to meet this need. 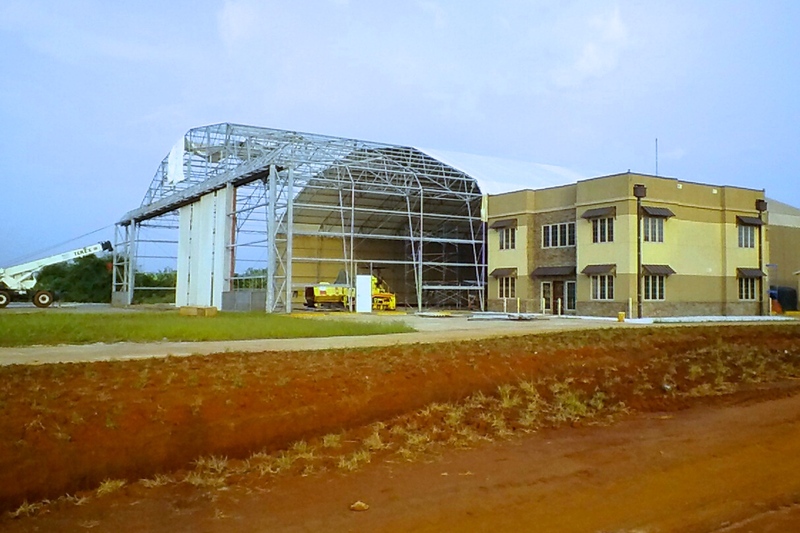 Metropolitan Infrastructure is prepared to provide various engineering services for aviation clients, including: hangar building foundations, airport taxiways, aircraft aprons, hangar design, general aviation building design, and triturator design. We often also provide our aviation clients with access roads, site planning, drainage, utilities, and parking lot layouts.